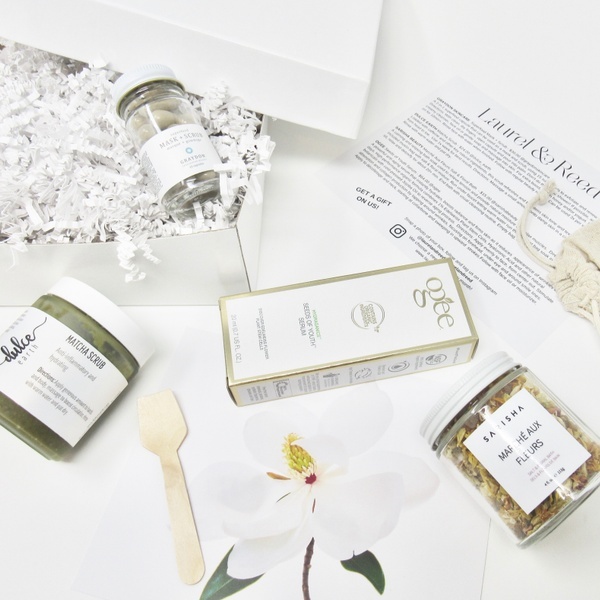 Enter your email address below to receive a notification when Laurel & Reed starts accepting new sign-ups! Enter your email address below to receive a notification when Laurel & Reed is accepting new sign-ups again. For first time purchases we ship immediately if the current box is still available - or you will receive the next box on our shipping cycle. We ship on the 15th of each month for subscriptions. Subscriptions are mailed every 30 days based off original subscription purchase date. 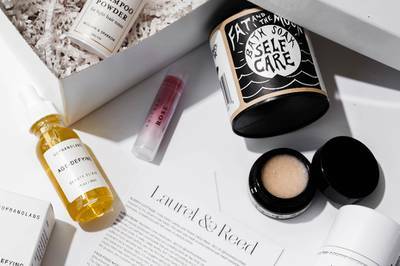 A discovery in clean beauty. 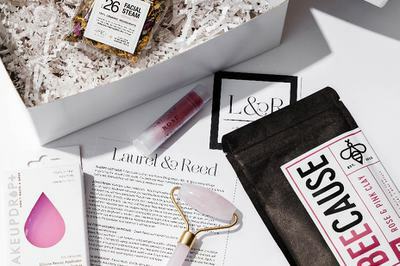 Elevate your daily routine with a subscription to Laurel & Reed’s luxury-curated, cruelty-free and non-toxic beauty, wellness and lifestyle box. 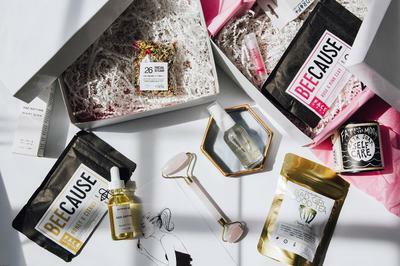 In need of some selfcare or looking for that perfect GIFT? 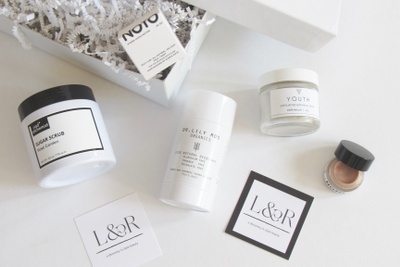 Every month we will delight your doorstep with a mix of 4-6 full size products with a min. total retail value of $100+. 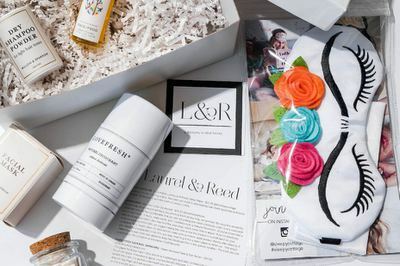 Each box comes gift wrapped along with a customizable gift message. Save more than 50% off retail prices with this subscription! 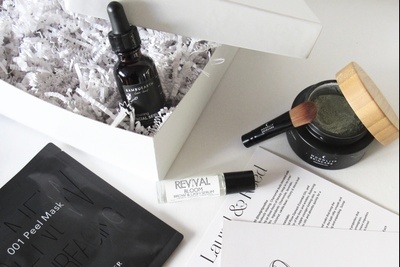 Reward yourself with the gift of clean beauty or perfect for someone you love. 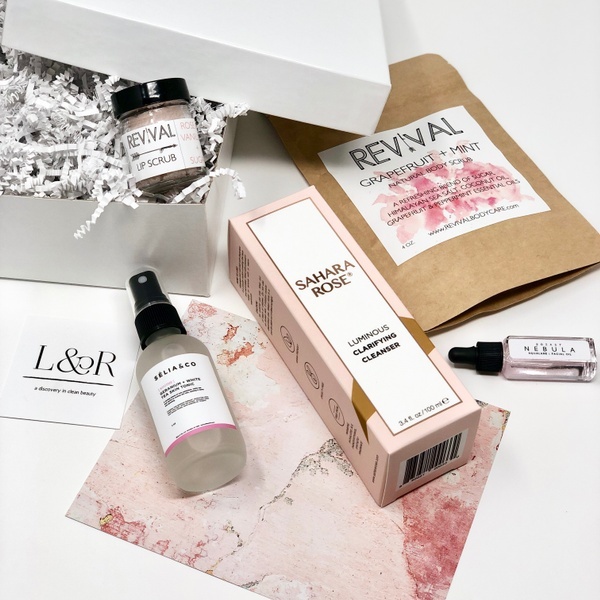 First box ships immediately for first time purchases if current box is still available, or will go out on the 15th with that month's sub cycle. For existing subscriptions, box ships on the 15th of every month. 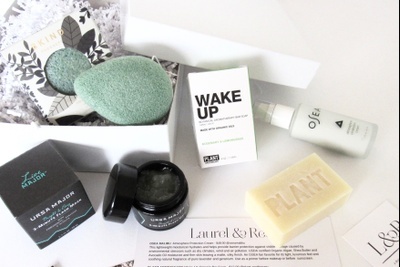 FEATURES (4) FULL-SIZE PRODUCTS FROM: DULCE EARTH, OGEE, GRAYDON SKINCARE AND SARISHA BEAUTY - $133.00 VALUE. 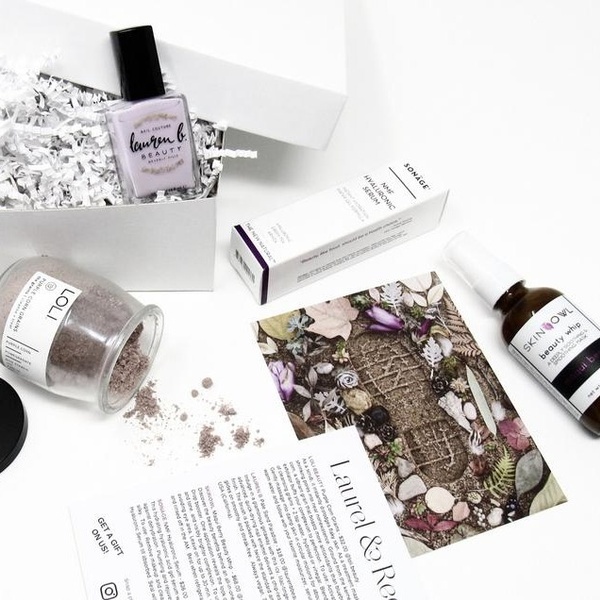 FEATURES (4) FULL-SIZE PRODUCTS FROM: LAUREN B BEAUTY, LOLI BEAUTY, SONÄGE AND SKINOWL - $154.00 VALUE.